Swami Vivekananda, a great patriotic saint, whose birth anniversary is declared and celebrated as National Youth Day in India on Jan 12th. Swami Vivekananda had great faith in the younger generation and inspired the youth with his Lectures to work for the Masses and Poor, downtrodden people of our country. His thought-provoking lectures and writings have transformed the thought current all over the world. 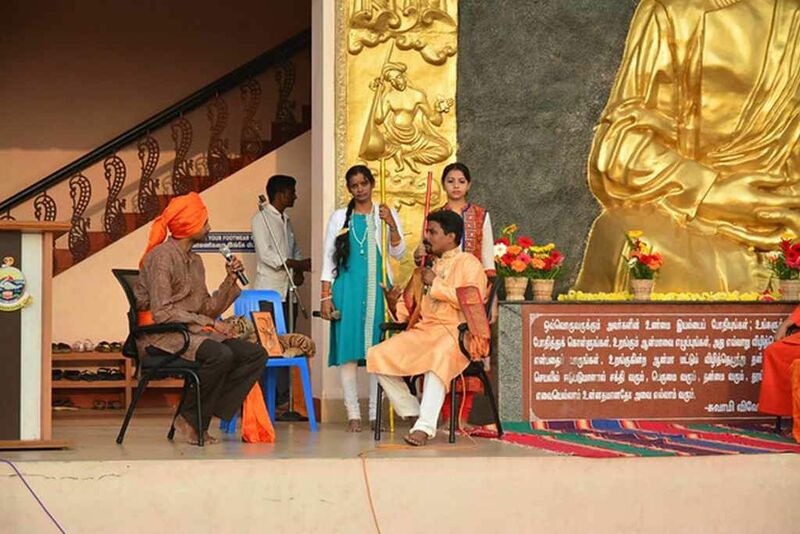 Vivekananda Cultural Centre celebrates this occasion in a befitting manner every year. This year, Vivekananda Cultural Centre celebrated the 155th birth anniversary of Swami Vivekananda. 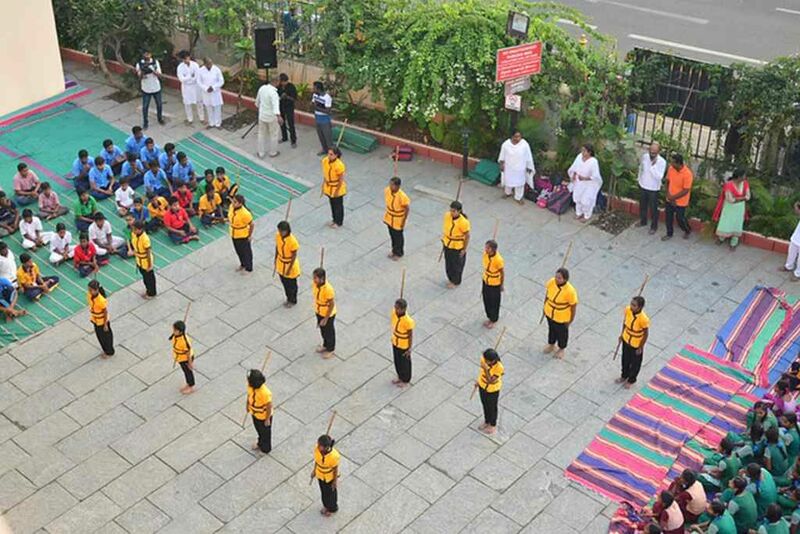 Mass Suryanamaskar, cultural programmes and competitions were conducted during the program.